If you are overheating in bed or you find your bedroom gets too hot to sleep in, chances are you’re in for a long night of tossing, turning and sweating. Studies show that menopause is the most common direct cause for sleep disturbances in women. In fact up to 50% of women experience sleep difficulties during the menopause transition. Whilst hot flashes average 1-2 years, some women can have them for as long as 10 and even 20 years. Since physical health takes the brunt of sleepless nights, we’ve put together a handy list of things you can do to help eliminate night sweats, reduce hot flashes and help keep you cooler in bed so you can sleep better. Avoid consuming caffeinated beverages or alcohol before bedtime. Research show that caffeine and alcohol raises the blood pressure and increases body temperature. Avoid big or spicy meals just before going to bed as over-active digestion can make your body feel hotter. Part of keeping cool during the night is proper hydration. So drink plenty of water during the evening (though…. do expect multiple toilet visits) or at the very least keep a glass of water by your bed to drink if and when needed to help cool you off. The bedroom should be the coolest part in the house! It is recommended to sleep in a room that is a few degrees cooler than the temperature your body is used to during the day. The drop in temperature is what induces sleep and that is the goal here. In a study, researchers had individuals who had trouble sleeping wear “cooling caps” and found that this was three times more effective than sleeping pills. 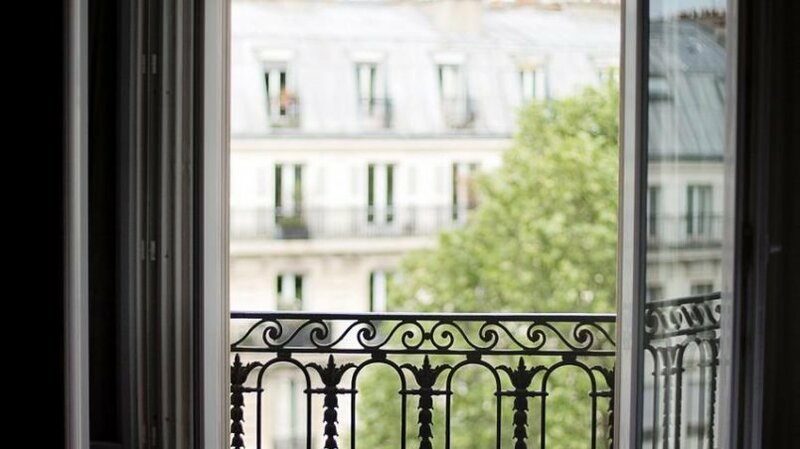 During the summer season, keep a window open to allow air to circulate and form a draft. During the evening and with your windows closed quickly turn on the air-conditioning for about an hour ahead of bedtime to help lower the air around by a few degrees to help you fall asleep and stay asleep. A good portable air conditioning unit like the Honeywell, works great since it offers both optimum cooling and dehumidification with the comfort of a remote control. If you wake up during the night regularly with neck or face sweats, you should consider replacing your existing pillow. Pillows made of natural breathable material such as wool will allow any excess heat to disperse. Another great option is a silk pillowcase; aside from the added benefits of smoother hair and wrinkle-free skin, silk helps with the pervasion of moisture. During the summer months, silk emits the built up perspiration and excess heat from your body to prevent sweating and helps keep you cool while you sleep. An excellent alternative is a cooling pillow; these contain cooling gels which transfer heat away from the body and solves the problem of night sweats and overheating. We recommend this pillow for a cooler sleeping experience. Most mattresses can indeed absorb body heat for a few hours but eventually will stop. Your body then overheats causing you to sweat. Adding a cooling mattress topper (gel-based memory foam topper) will help your bed cool off at night. Wool is a natural fiber that does not retain heat, so wool toppers in this instance make great thermoregulators. 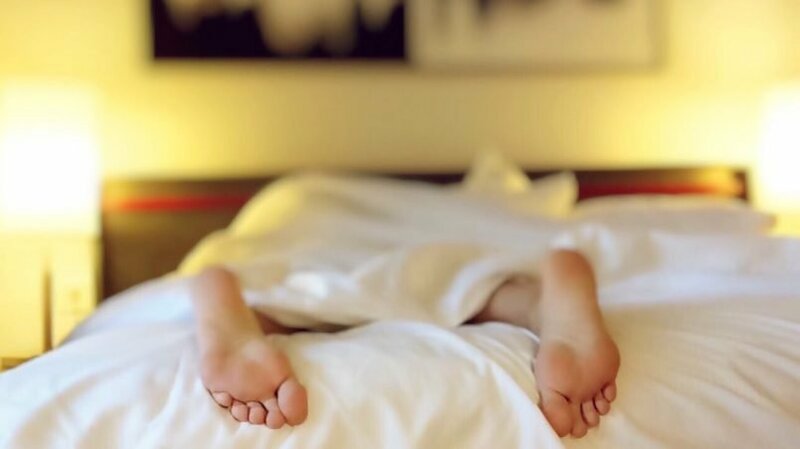 Another great alternative to help keep you cool and avoid night sweats is the Advanced Sleep Solutions Gel-Infused Memory Foam Mattress Pad available on Amazon. Not only will it breathe life into your old mattress, this topper will cushion your entire body and increase coolness. To feel as cool as cucumber a cold or lukewarm shower or bath before bed time is guaranteed to bring down your body temperature. If you’re short on time, run cool water over your wrists, this too will lower your body temperature as will patting cool water over your neck. In colder months, a hot water bottle is a godsend. But during the summer months, it can make for an excellent cooling pack. Fill your water bottle with cool water or leave it in the freezer during the day and keep it tucked in between your toes during the night. To help you from overheating -less is definitely more- during the summer months. Going commando surprisingly does not lead you to being sweat-free, but having less layers on will as will wearing cotton pyjamas since the material allows your skin to breathe and air to circulate. Cotton bed sheets like these sets are a better choice over satin, silk or polyester since these are lightweight and breathable. You may want to also check out our blog post on the best cooling bed sheets. The Women’s Health Initiative (WHI) conducted the world’s largest study of women using hormone therapy. The study found that using menopausal hormone therapy is beneficial in reducing hot flashes by as much as 70-80% and helps with solving sleep problems and insomnia. If you suffer from severe disruptive hot flashes, talk to your doctor about the benefits and potential risks associated with using menopausal hormone therapy since the decision is truly a personal one. Certain herbal remedies are recommended for hot flashes. These are a safer alternative to conventional medicine when used appropriately. Whilst some women claim to have found herbal medicine beneficial at tackling hot flashes, the overall research isn’t very supportive of this. The herbs most commonly used and studied as potential treatment for alleviating hot flashes are: black cohosh, dong quai, evening primrose oil, flaxseed, ginseng, red clover, St. John’s wart and vitamin E.
We all know the health benefits of regular exercise. But did you know exercise can also help at improving hot flashes and the quality of your sleep? A study of 92 healthy women who participated in aerobic exercise reported significantly fewer hot flushes. Yoga as an alternative to aerobic exercise can help increase flexibility, strength and promote relaxation. Practicing Hatha yoga or Iyengar yoga just before bedtime can help relax you and reduce stress thus promoting sleep and reduce hot flashes. Can Going Vegan Cause Insomnia? What is the Ideal Temperature for Baby Room?